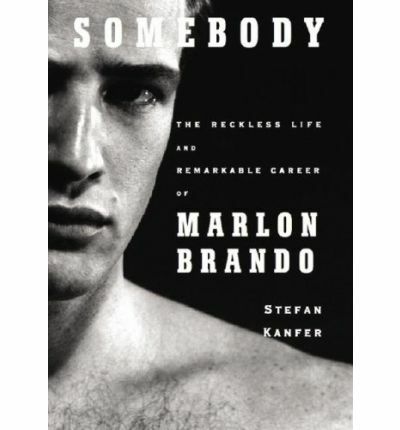 In an insightful portrait of an iconic artist, the author of The Eighth Sin interweaves Marlon Brando's tumultuous personal life with his remarkable acting career as he documents the actor's troubled childhood, stage and film work, self-destructive nature, often contradictory attitude toward his craft, and the tragedies that marked his final years. Simultaneous. Note: the format of this audiobook is mp3-cd. This means it will only run on computer systems with CD-ROM or DVD drives or CD players that are equipped to play mp3-cds. It can however be cloned from a computer system to an mp3 player like an ipod sandisk rockbox sony or corresponding player.